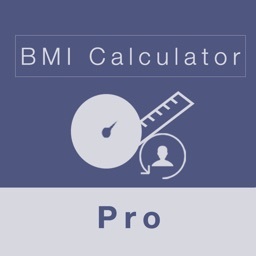 With this ad-free BMI Calculator you can calculate your Body Mass Index to find your ideal weight. 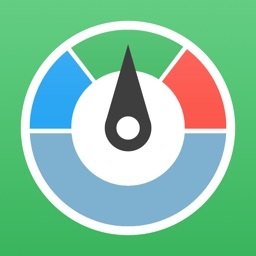 It's the ideal companion app for your weight loss program. 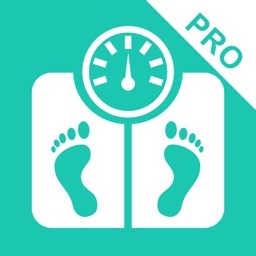 No matter if you want to lose weight or gain weight, this app can help you evaluate your current weight. 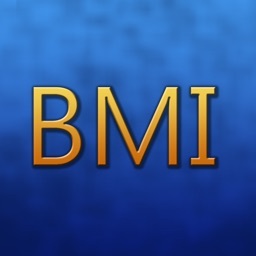 • BMI - Body Mass Index: is defined as the body weight divided by the square of the height. 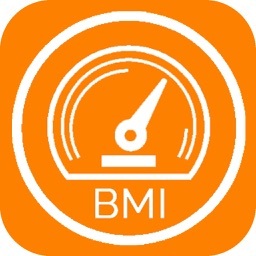 It provides a rough guide since the BMI doesn't take into account a persons build or the composition of the body weight. 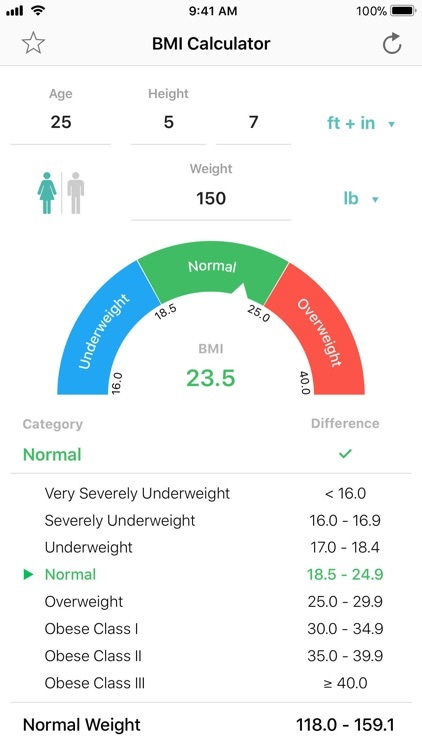 Criticism, praise, problems with this app?